HomeSchool Council’s Lollipopper campaign. Nominate us! School Council’s Lollipopper campaign. Nominate us! 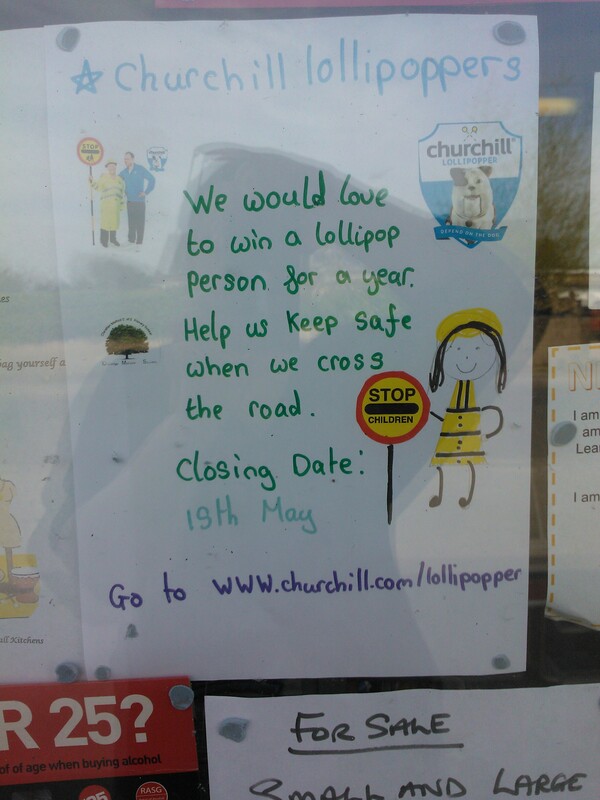 Fantastic to see posters supporting the School Council’s campaign to win us a Lollipopper up around the village. This poster was in the Village Shop. Please nominate us – Christian Malford CofE Primary. Postcode SN15 4BW.